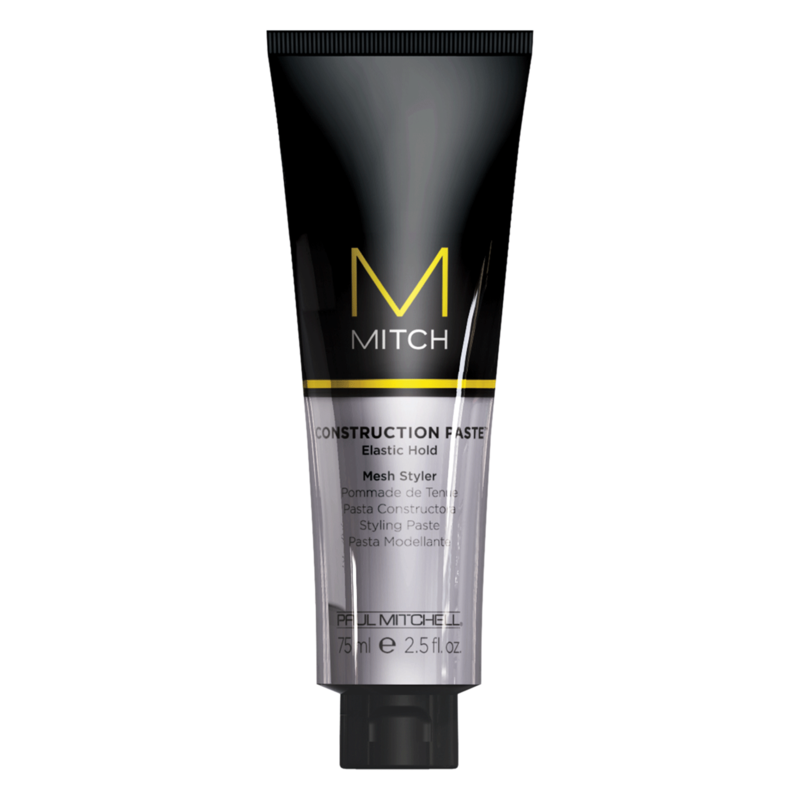 This fibrous, mesh-like constructor is pliable enough to form, separate and define any hair type - without flaking or residue. "Literally holds styles. Something like a Mohawk would be an easy go to style. Gives a hold that lasts all day."